Taking care of your sewing machine is an incredibly important part of being a seamstress. There are brand-specific details in each machine’s manual, but there are basic steps in sewing machine care that are important for all machines no matter who makes them. Follow these crucial steps to keep your sewing machine humming along! 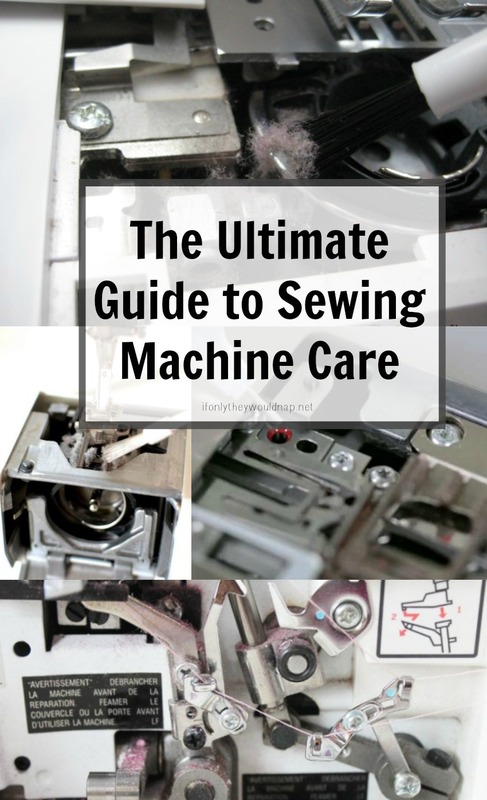 See The Ultimate Guide to Sewing Machine Care HERE.